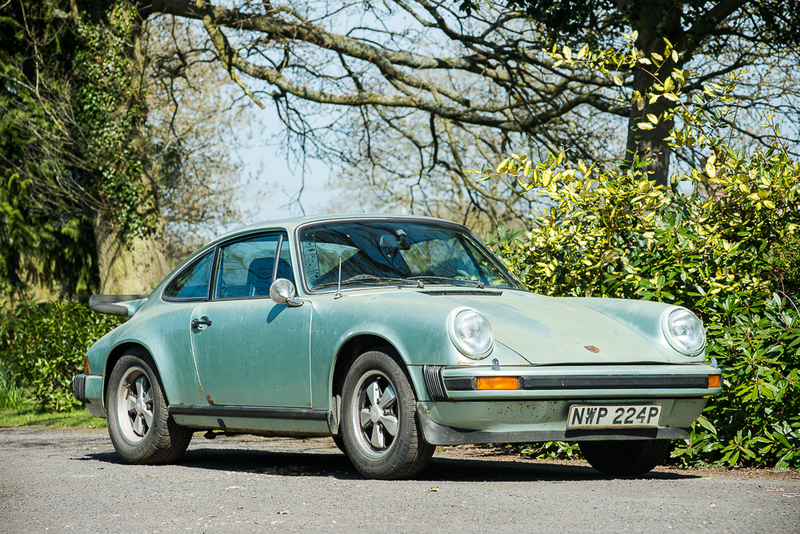 A UK-delivered Carrera 2.7 MFI in Ice Green Metallic, and quite a bit of rust, is being offered at the Silverstone auction on May 23rd, 2015. 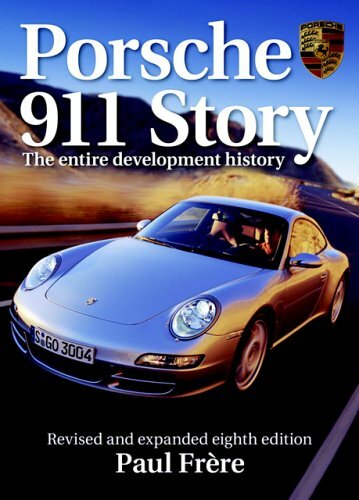 The Porsche 911 Carrera 2.7 MFI Coupe was introduced in 1974 on the new G-Series chassis that was built to appease ever-stricter US regulations for crash-worthiness. The floor pans were strengthened, lighting was improved and larger bumpers incorporated. With an impressive 210 bhp, 2,687 cc Type 911/83 air-cooled horizontally opposed six-cylinder engine with Bosch mechanical fuel injection, 0-60 was achieved in just over 5 seconds and gearing was good for 150mph through a 5-speed manual transmission. The suspension was fully independent with torsion bars, McPherson struts and anti roll bars. The total weight was just over 1,075 kilograms, which made the Euro-spec 2.7 MFI a very fast car in its day. 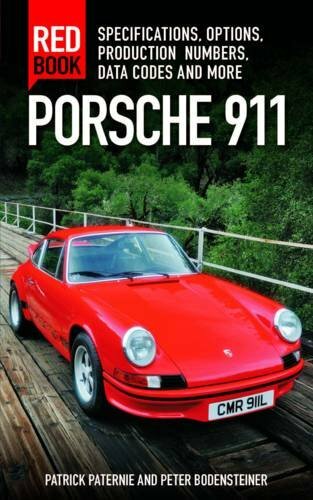 In fact, it was the fastest production 911 until the late 1980s. 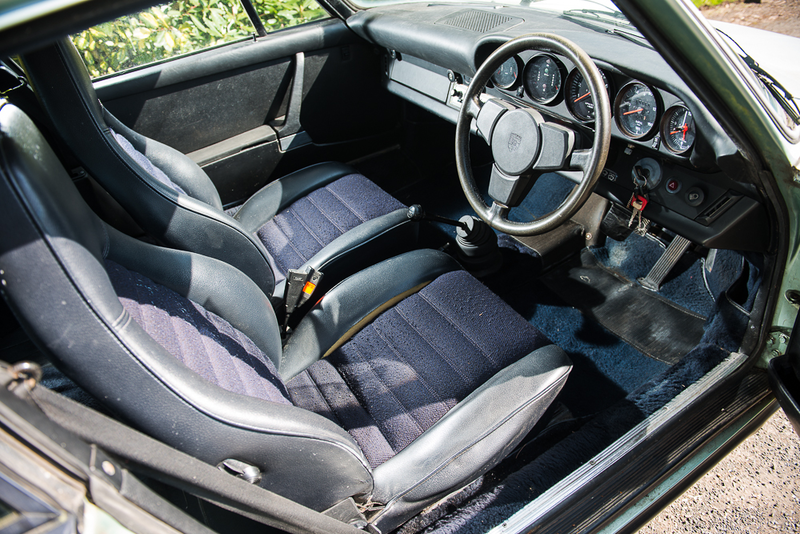 In total, 1,647 Euro-spec MFI Carrera coupes were built during this three-year run, along with 631 Targas, for total production figures not vastly outnumbering that of the original 1973 Carrera RS. 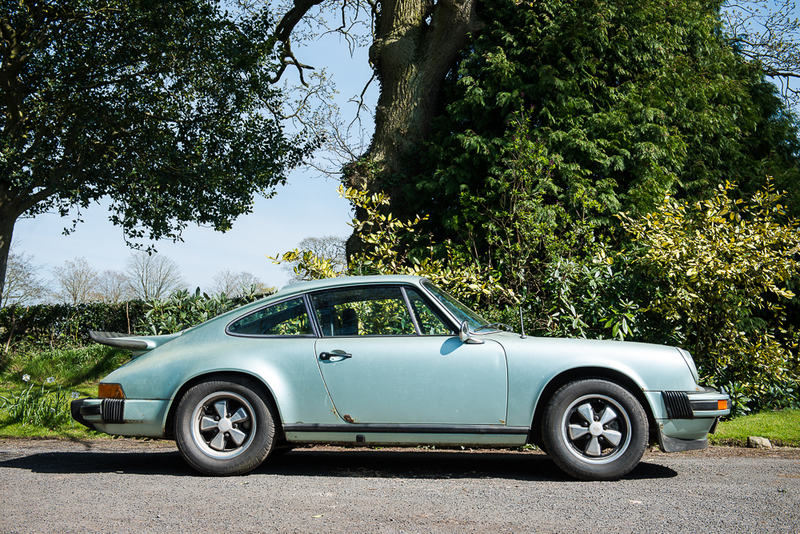 Offered here is an original right-hand drive UK-supplied Carrera MFI Coupe that was sold new to its first and current owner on 13th November 1975 by Swinford Motors of Stourbridge. It has covered a total mileage of 55,450 miles from new and is presented in highly original order. This sunroof-equipped model is believed to be one of one hundred and seventeen examples produced for delivery in all nations requiring right-hand drive. 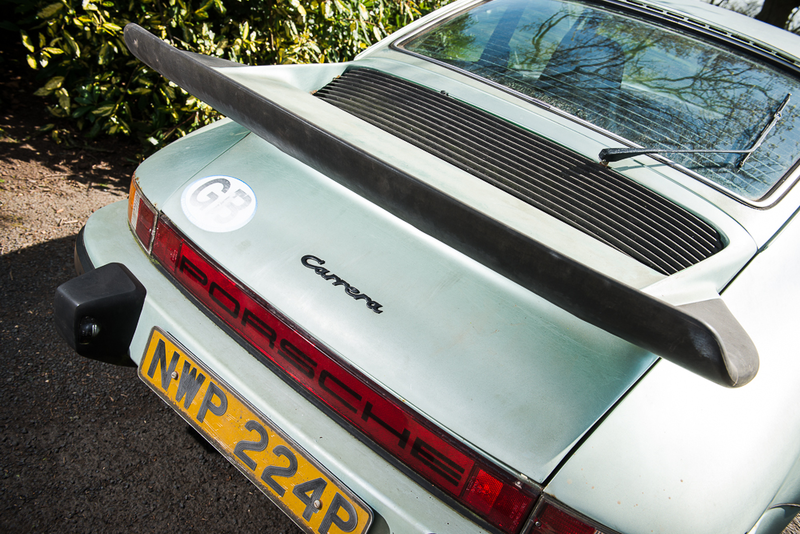 Currently, there are only 48 right-hand drive cars listed with the Carrera Registry, however, far fewer than that were delivered to the UK as many were sold to Japan and Australia. 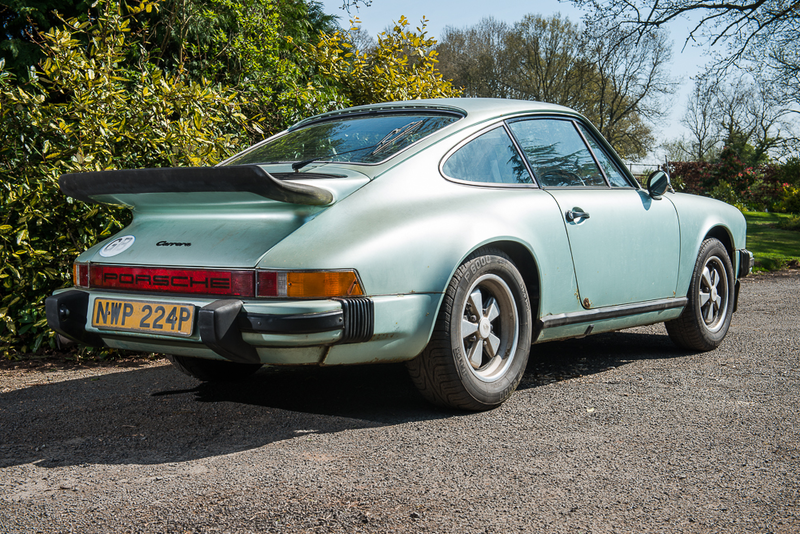 This example represents an exciting restoration project for any Porsche collector, very rarely do cars of this nature and originality come onto the market. The body shell has never been welded and the car has never been restored or seen paint. 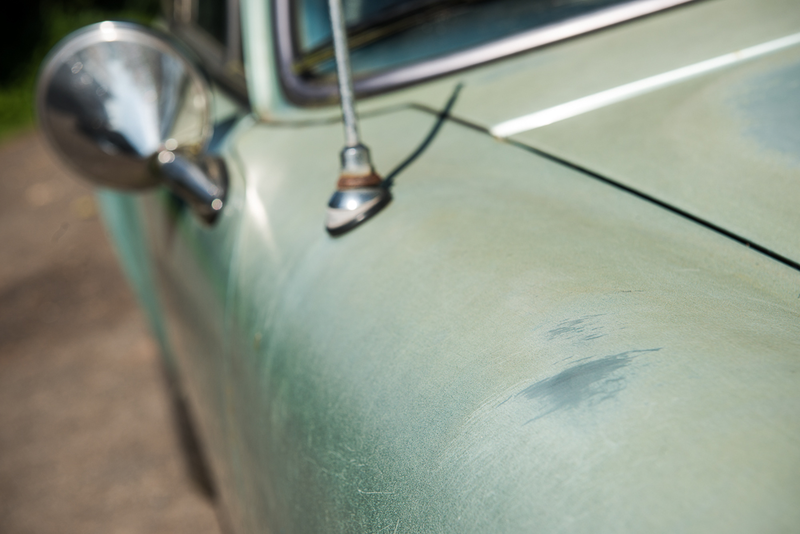 The beautifully thin Lime Green Metallic finish has faded almost down to bare metal and is a joy to behold in detail. There are some visible signs of rust on the bodywork, specifically to the rear wings and sills. 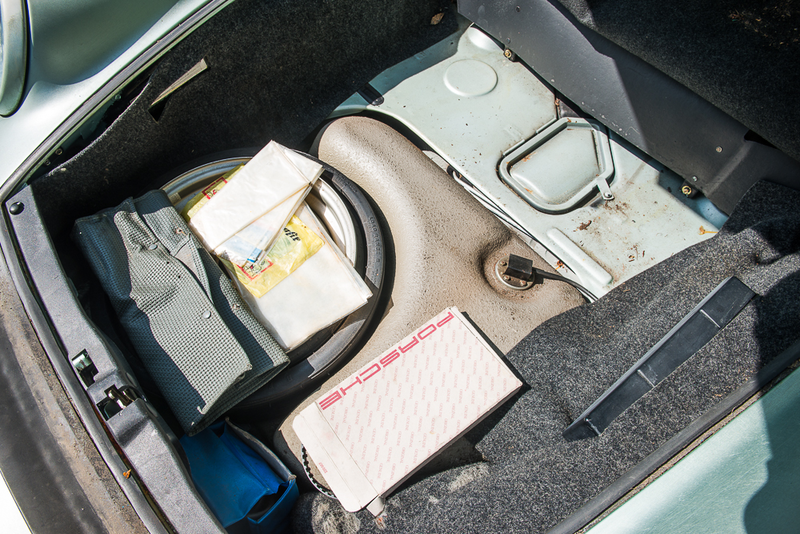 However, the floors appear sound and the bonnet compartment and engine bay are structurally very sound. The interior is complete and untouched from new. The car was last taxed in 2008 and it has been SORN since. 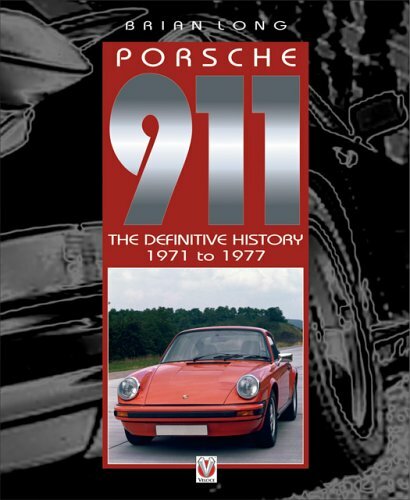 From 1975 until 2008 the car was maintained exclusively by respected Porsche specialist Chris Best from Two-Plus-Two. There are five service stamps in the book and many invoices for work carried out over the years. 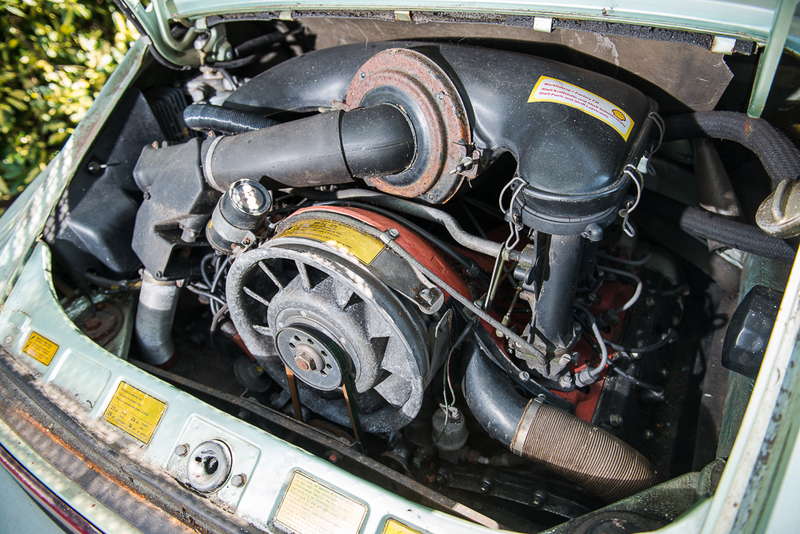 The only mechanical alteration to this vehicle has been the addition of stainless steel exchangers for the heating system. 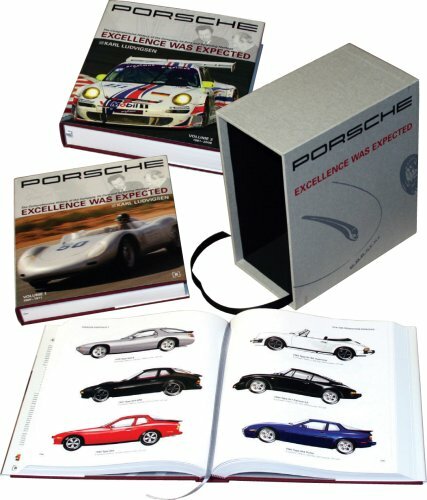 The history file is complete with original wallet, service manuals and ownership paraphernalia. There are even letters between the current owner and the supplying dealer in 1975. 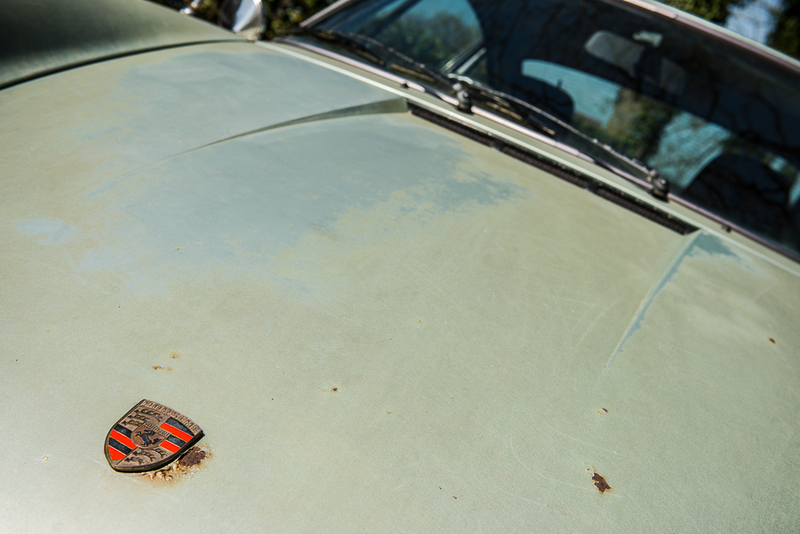 Sold strictly as seen, we welcome any inspection on this fascinating piece of UK Porsche history. Auction estimate £95,000 - £110,000 (approx. $144,000 - $167,000 USD).